Police are urging dog owners to be extra vigilant after the attempted theft of a pedigree puppy from a back garden in Earby. 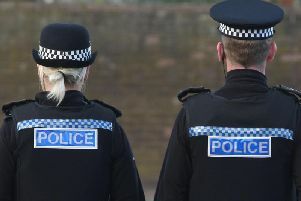 A spokesman for Colne and West Craven Police said: "Dog owners please be aware. We have had reports of two men attempting to steal a pedigree puppy from a back garden in Earby. If you see anyone suspicious, please ring the Police on 101."